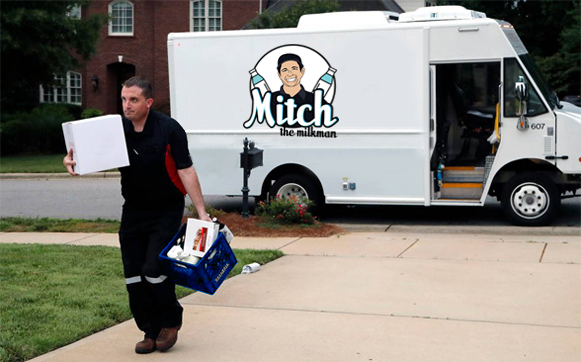 Dive into the world of Milk and Milk products with MITCH THE MILKMAN. 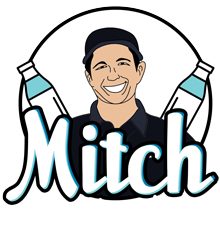 If you are looking for ways to start eating healthier and living better then excellent start would be with Mitch the Milkman. By understanding the need of too many people, especially in developed countries, dairy products, such as milk, cheese, yogurt and other foods are a major part of their diets. We provide dairy products full of nutrients. As nutritionist consider vital for good health: eg, calcium, protein and Vitamin D. Our milk is locally sourced from farmers who have been around since 1933. WE ARE SERVING LONG ISLAND’S FRESH DAIRY AND BAKERY NEEDS FOR OVER 60 YEARS! We distribute Milk and Milk Products in the Long Island, New York. Our Secret of growth is – Best quality, always. Quality stands for best-in-class products, utilizing finest resources to deliver superior products. Hygiene and health – World class production techniques are used to produce clean and hygienic milk products as per food safety norms. From the first step of milk collection to the process of final packaging and delivery to the end consumers, international standards are implemented to produce healthy and nutritional products. Currently serving 350+ satisficed customers, looking forward to many more years!